I’ve tried to sprinkle a little of the science I’ve studied into the pages of Johnny Mackintosh. 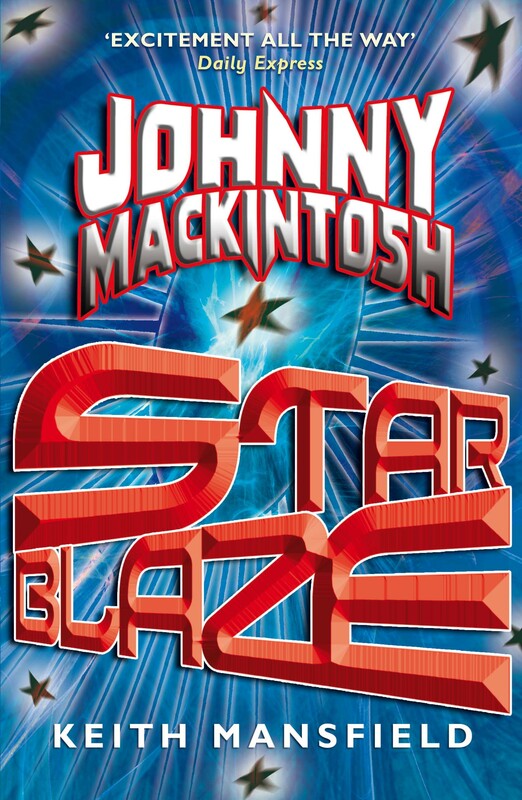 It’s important that this is never done at the expense of telling a good story, which has been my main aim, but I’ve wanted to create a coherent, believable galaxy for Johnny to inhabit – which should appear to be the same galaxy the rest of us live in, because the story is happening here and now. On these pages are my musings about different elements of science that rear their heads in the book(s).